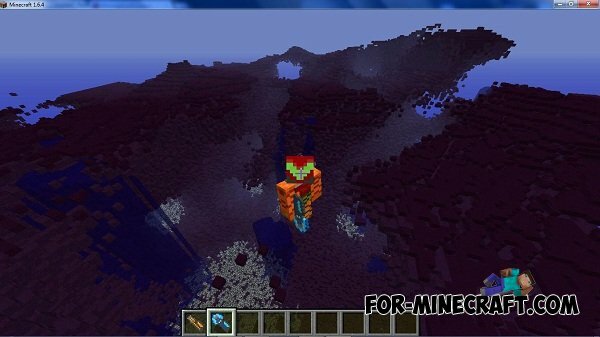 This mod will immerse you into the eternal darkness, where there are new kinds of enemies that can fly, and some hold of grenade launcher, so you need to be careful and attack from behind. 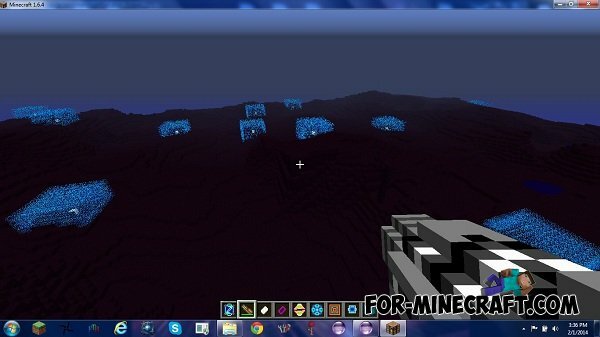 This mod is extreme and you will not have a moment's rest, because there will be something cool to happen. 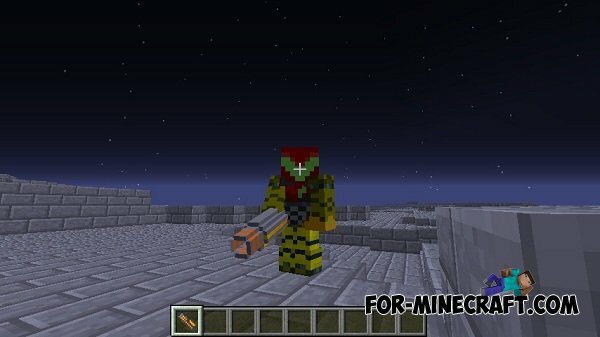 Metroid Prime mod for Minecraft Pocket Edition 0.10.5The mod adds to the game tough cyborg suit of this very popular game. This robot will be very steep energy weapons that can quickly stop the attack of any of the enemies.